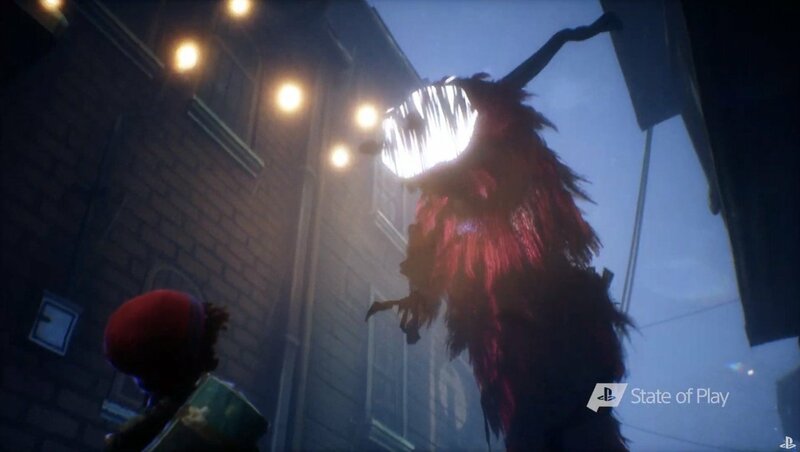 PlayStation fans who turned into Sony's State of Play livestream earlier today got a closer look at the company's upcoming exclusive title, Concrete Genie. Gamers got a closer look at the game's story as well as a hefty chunk of gameplay thanks to a brand-new trailer. This was also the first time that the game had featured any of its voice acting. In Concrete Genie, players take on the role of a young boy named Ash with a magic brush that can bring its paintings to life. After a group of bullies rips a bunch of pages out of Ash's sketchbook he goes on a quest to find his missing drawings. From there a much deeper story unfolds, which you can see for yourself in the latest trailer embedded below. Players will get a chance to create all sorts of unique creatures of their own design as they join Ash on his journey in Concrete Genie. Be sure to check out everything else that Sony announced on today's State of Play livestream right here on Shacknews. 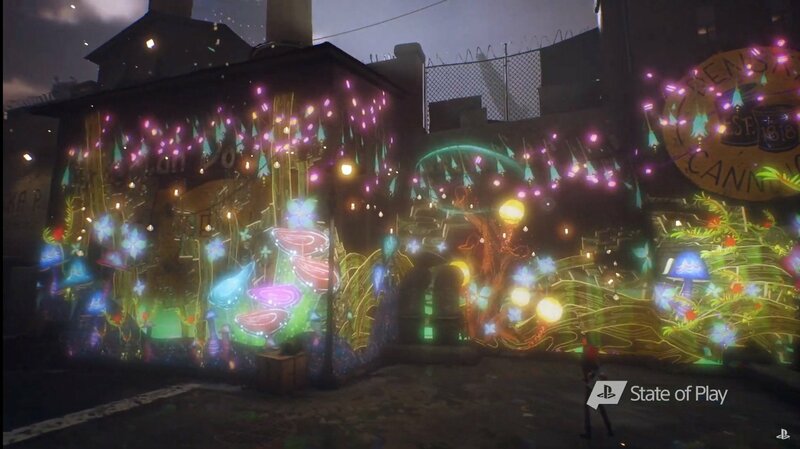 Concrete Genie is set to launch later this year exclusively on the PS4.